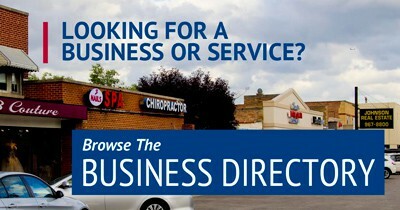 Join us to find out more details about traveling to China with the Chamber! 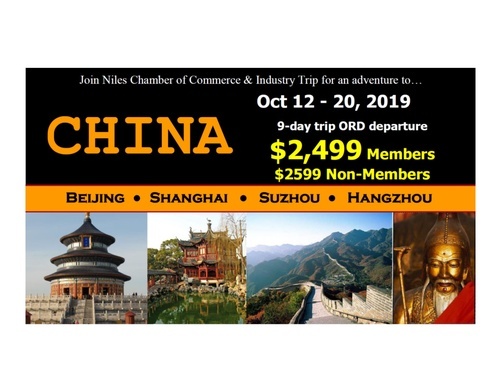 That is why we are excited to announce a special invitation from the Niles Chamber of Commerce to join us this October 2019 to Discover China! As an exclusive benefit for Chamber members we are partnering with Citslinc International Inc. to provide a 9 day, all-inclusive tour of Beijing, Suzhou, Hangzhouand Shanghai for $2,499 per person. Citslinc is one of the largest providers of foreign tours to China and works exclusively with over 800 Chambers of Commerce in Canada and the US.